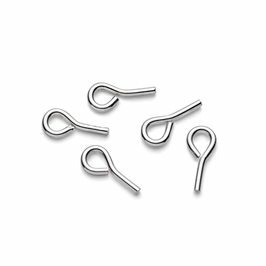 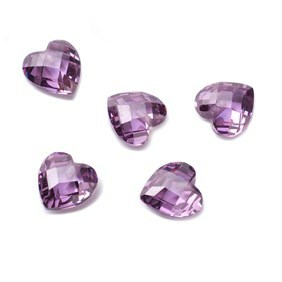 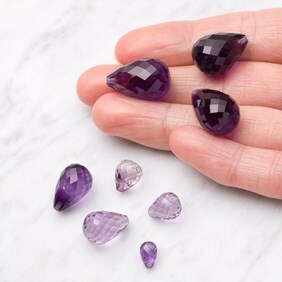 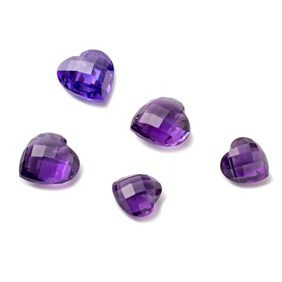 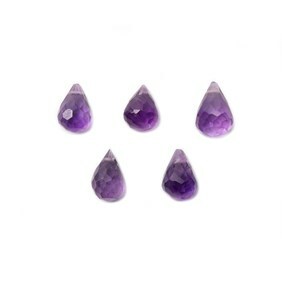 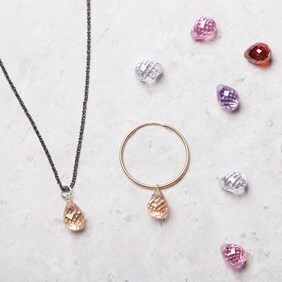 These top drilled amethyst faceted teardrop shape briolette beads are perfect to be used with SF86 peg with loop (you may need to trim the peg a fraction) to attach to pendants, charm bracelets or earrings. 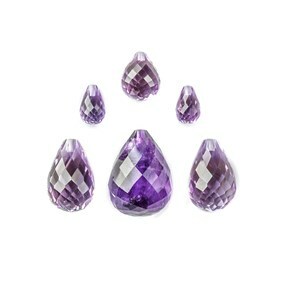 As these delicate teardrops are covered in facets they really sparkle beautifully when they catch the light. 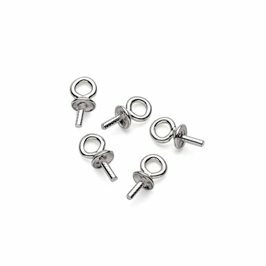 NB Please note the 18x13mm teardrop briolette bead is a B quality which has been emphasised in the price.